Flora the pig was born for adventure: "If it's unexplored and needs to get dug up, call me. I'm your pig," she says. 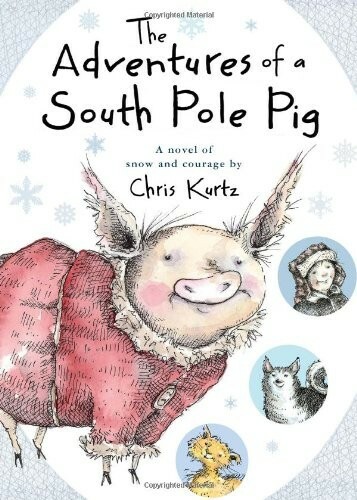 The day Flora spots a team of sled dogs is the day she sets her heart on becoming a sled pig. Before she knows it, she's on board a ship to Antarctica for the most exhilarating -- and dangerous -- adventure of her life. 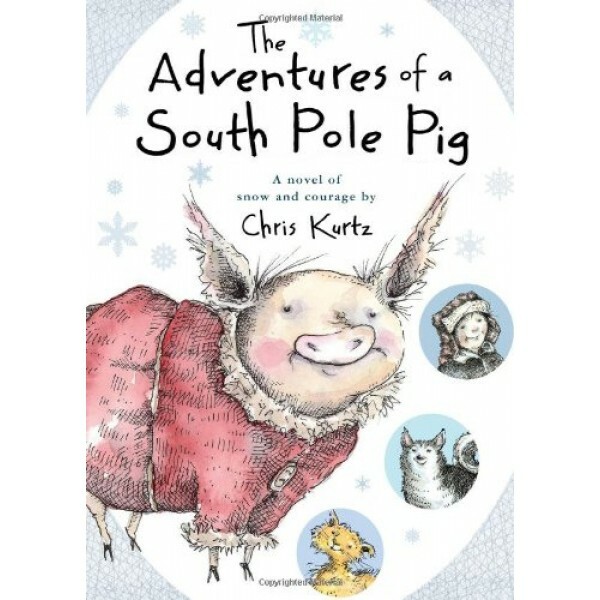 This poignant novel of a purposeful pig is sure to become a favorite with any young readers who have ever dreamed of exploring the great beyond.